It could be the french version of Ghislaine Windisch-Graetz Book "Kaiseradler und rote Nelke" (Imperial eagle and red pink). The pictures are similar to the pics in my german Book. I've just visited Kaiservilla in Bad Ischl. It has quite a bit information on FJ's daughters but not much mentioning of Erzi. did she visit Ischl in the summer? Did she stay with the imperial family after her mother remarried? What was her relationship with her aunts? I know she visit Bad Iscl and the Kaiservilla often in the Summer during her Childhood. After Stephanies Wedding and her own wedding she visit Bad Ischl in summer 1902 to celebrate the Birthday of FJ. In later years she wasn´t often there and I think after the beginning of WWI and FJ death she never visit Bad Ischl again. The first years after her wedding Erzsi visit her Grandfather very often and lives a couple of weeks in Schönbrunn (1906) and visit many Balls of Members of the Imperial Family. Erzsi had a close relationship to her Aunt Marie Valerie, Erzsi visit Marie Valerie after the death of Empress Elisabeth in 1898 in Wallsee togehther with Stephanie. But Valerie wasn´t really happy about this visit,she wrote it in her Diary: "Zu unseren geringeren Freude kommen auch Stephanie und Erzsi hierher..." -To our lower Joy, Stepahnie and Erzsi are coming to us (I don´t know if it´s the correct translation). I think she wrote it, because she dislike Stephanie. To her Aunt Gisela of Bavaria Erzsi didn´t had a close relationship because Gisela lives in Munich and Erzsi visit her not often. I watching the ceremony on TV now and Kate´s Weddingdress is very beautiful. I hope they have a happy marriage. FJ looks really old in this picture. Not like a man who is 43 years old. Sure this pic is from 1873? Thedate on the signature looks like 04.09.15 so it could b draw in 1915? 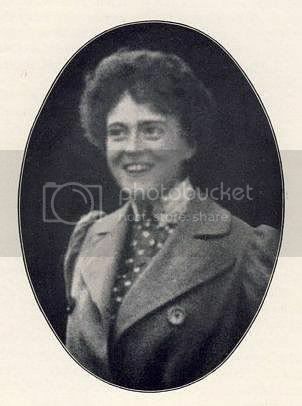 Princess Marie Gabrielle, ca 1900. It's one of my favorites pictures of her. 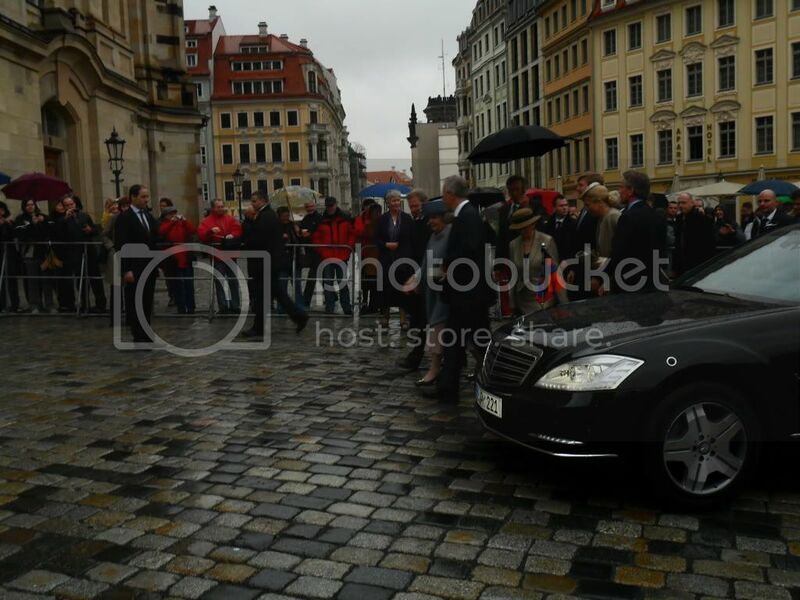 Well I have some more pics, but there are many unknown people, but i have one, you can see Willem Alexander. 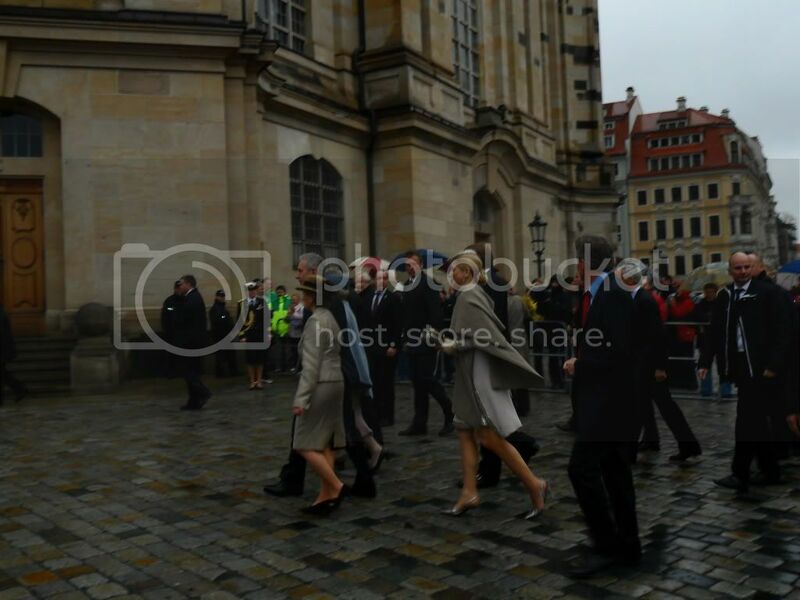 Today was the visit of Queen Beatrix, Willem Alexander and Maxima in Dresden. 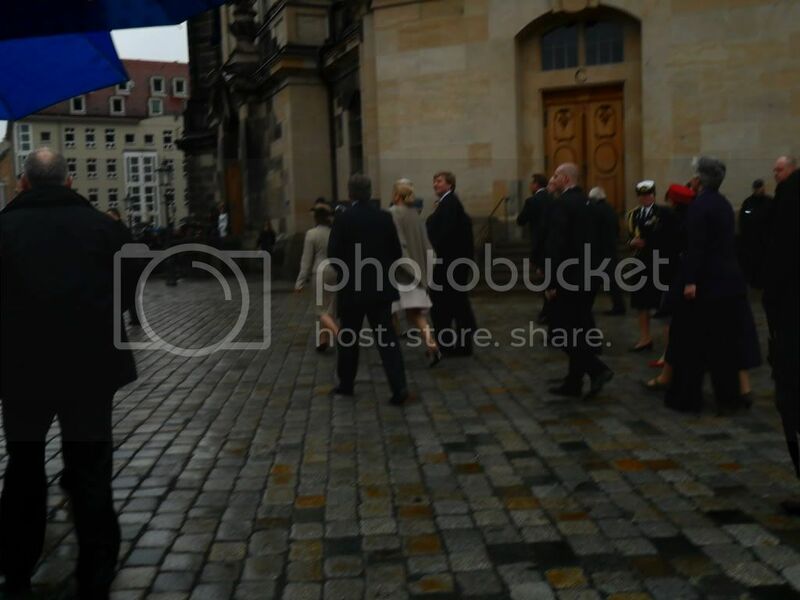 They visit the Frauenkirche for ca. 25 Minutes and then they go to the Grüne Gewölbe" but I don´t know if they walk or drive to the treasure trove. Can anyone tell me, which Aduchess Elisabeth is on the picture? 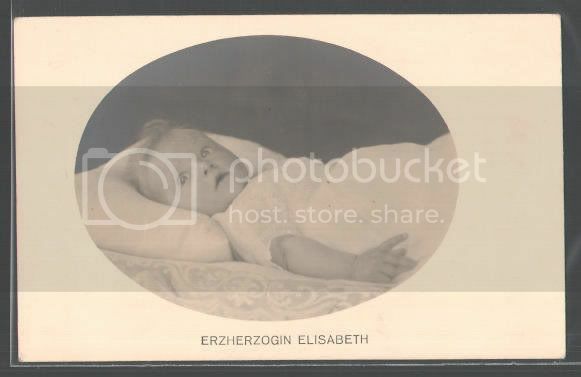 I think it´s Elisabeth Charlotte (1922-1997) youngest daughter of Emperor Karl and Empress Zita, but I´m not sure. Yes, on Sunday the German TV Channel 3sat had a Themeday "Myth Habsburg" they send 24 hours Documentations and movies around the Habsburg family. For e.g. they show the Movie "Wie der Mond über Feuer und Blut (like the moon on fire and bleeding) from 1981. Another Highlight was the Crownprince Rudolf Film (2006) and some Docus about Franz Jospeh or Kaiser Karl I and his Son Otto and his family today. That´s the only thing I found. I mean there was a statue in München. On the plate you can read: Commercial central bank of Bavaria-built from Carl Sattler(?) between 1948-1952 on the place of the former Prince Max Palais. What beautiful images!!! Thnak you to all of you, I like very much them, how old was arie Valerie in the photo that she appears with Gisela??? I think, in the Book of the Empress and her Daughters, they say it was taken in 1886, but Im not sure. Having Fun! / Re: Do you dislike a French royal? Haslip's book is also on my list of wanted books.